There is one thing for certain if you find yourself working within the yachting industry, whether based on land or out at sea and that is a genuine love, passion and respect for our oceans. A place we choose to work and spend so much of our time in. To work on a yacht you must love being out on the water and to respect the oceans we sail in, we must be environmentally aware of our surroundings. It is a simple philosophy which should be adapted across the board. 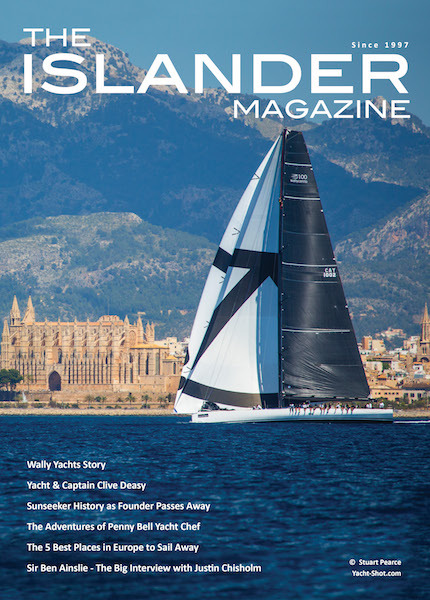 The success of the yachting industry as a whole is directly related to the sustainability and well being of our oceans. Therefore it is of utmost importance that a Green Mentality is adopted not only by marinas but by boat owners, captains and crew in general. 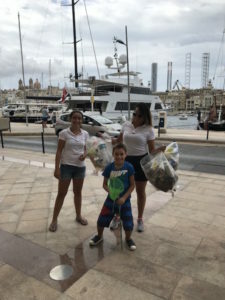 In honour of this respect, and as part of an incentive to create an environmentally aware mentality on its docks, Camper & Nicholsons Grand Harbour Marina Malta have spent the Summer Season organising various Clean Up Campaigns to kick start a ‘Green Wave’ way of thinking in the marina. 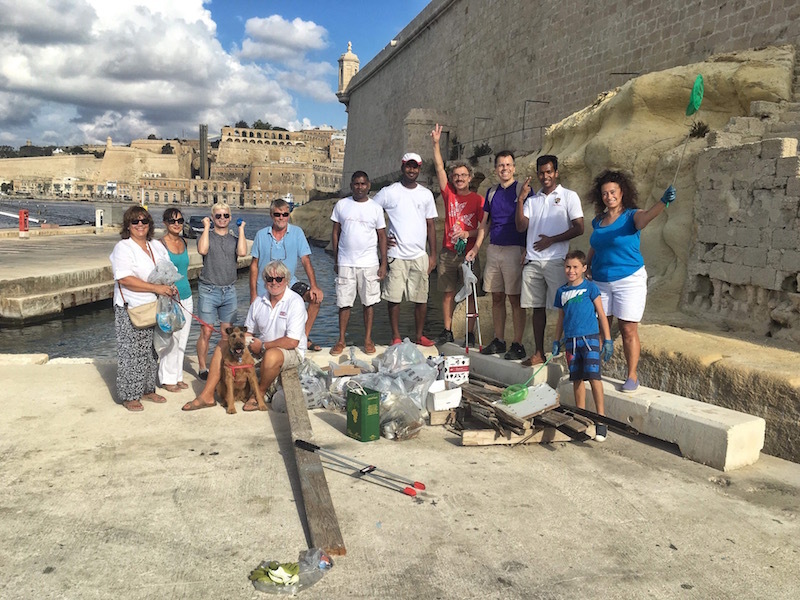 Such initiatives motivated resident yacht crew, boat owners, GHM staff and locals to work together to combat global waste but more importantly create awareness related to marine debris. Campaigns where held to coincide with certain dates such as World Ocean Da, International Day of the Seafarer, as well as World Clean Up Day. All generated fantastic responses which encouraged all participants to create a cleaner community which works hand in hand to keep the environment in good order. 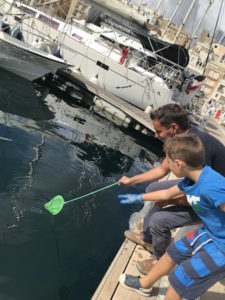 However the scope of such events is not just about cleaning the marina and its water, it is about creating environmental awareness to prompt others into adapting a similar mind set and do their part on a daily basis. Garbage Bags in hand, the issue was tackled from both land and see. 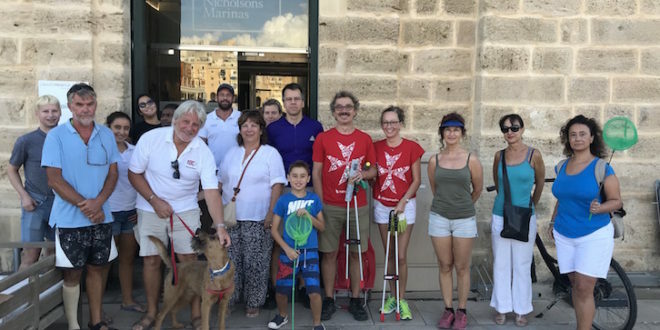 Volunteers were seen walking along the marina foreshore collecting rubbish while others skimming the surface of the harbour on tenders looking for floating debris. Some crew even got involved by grabbing their diving gear on board and collecting waste found at the bottom of the marina bed. The aim of which was to ultimately create a culture on the dock which attracts like-minded, responsible individuals who adopt similar boating practices. As a marina we do not simply wish to comply with standard marina regulations, moreover we wish to take things a step further and start being seen as a marina which actively tries to protect and preserve the environment. Thinking ‘Green’ and adopting an eco-friendly mind set signifies support and protection towards our surroundings. 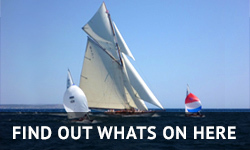 We wish that this transcends into the crew calling the marina home for their off season which in turn will generate the same wave of thinking to any new crew joining us this Winter. We urge all crew to get actively involved in any such eco initiatives they may find in their port of call. Perhaps even approach your local marina office into organising such campaigns. Both marinas and yacht crew should work hand in hand for such causes to create a general environmentally conscious way of living in our day-to-day life. Every little helps, if you see trash about, FISH IT OUT !